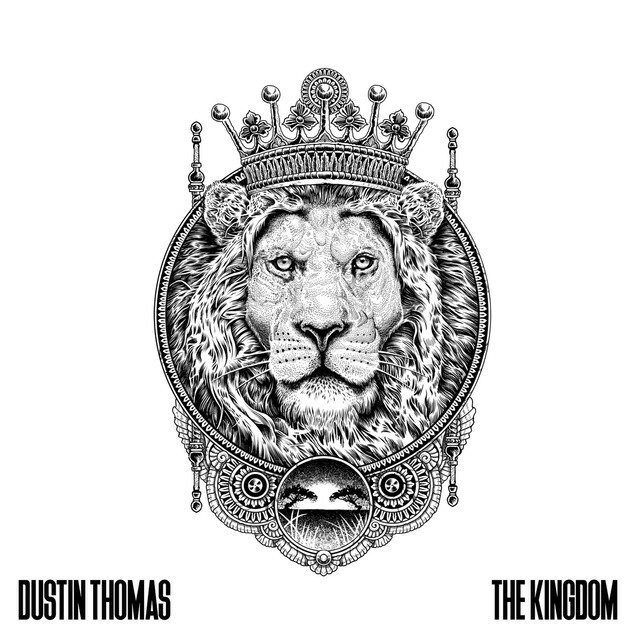 American singer-songwriter Dustin Thomas has just unveiled his brand new single Kingdom, the follow-up of last month's Nation of Truth. Like its predecessor this is another politically charged piece of indie-pop music. I am really enjoying the tribal-esque drums here and how they perfectly intertwine with those lush acoustic guitar chords. His vocals are smooth as always and perfectly convey the emotion behind his lyrics. Stream it below! While carrying a sober tone, the song is one of redemption - a dedication to the truth-bearers and lightworkers, the activists and advocates, and to the land itself. The song draws parallels to how hard millennials and the working class have to hustle just to get by, while asking us to take accountability, to face our fears, and to step into our power.